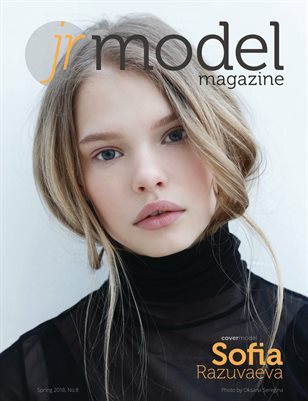 In this issue - Featured model: Sofia Razuvaeva, a gorgeous 12-year-old model from Russia (cover photo by Oksana Seregina, Russia); along with other ten tween models from Australia, Belarus, France, Estonia, Italy, Mexico, Saudi Arabia, UK, and the USA. Featured photographer: Ewa Cwikla, the award-winning fine-art photographer from the Netherlands. We are also extremely excited to feature a small editorial shot by Elsa and Richard Dillan from Australia.